Blossom Valley is a short drive from downtown San Jose. It offers views of Mt. Umunhum to the west, and from higher ground, the lights of the Santa Clara Valley at night. Along the ridge of Sierra Azuls, part of the Santa Cruz Mountains of the Coastal Range, is Almaden Quicksilver County Park. Almaden Lake Park is a San Jose City park with a sand beach. Find more home styles with these quick links. The Blossom Valley San Jose crime rate is low. Most local schools are rated at the good range by report cards. It has many parks, recreational amenities and outstanding Mediterranean climate. It has many restaurants, and plenty of shopping centers. Westfield Oakridge Mall is conveniently located off of Highway 85 and Santa Teresa Boulevard on Blossom Hill Road in the heart of Blossom Valley. An excellent highway system and light rail service connects the community to all parts of the valley, and makes it easy to escape to Northern California’s ski slopes and mountains to the east, the beaches to the west or San Francisco to the north. 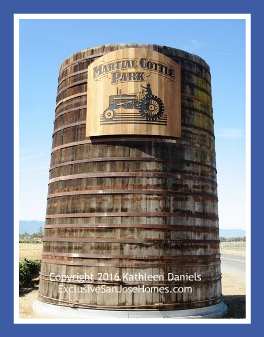 Blossom Valley is also home to Martial Cottle Park. The park is bordered by Chynoweth Avenue, Snell Avenue and Branham Lane. 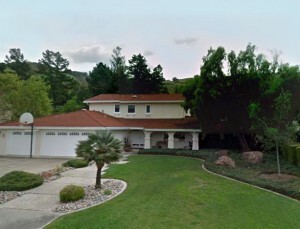 Generally speaking, homes on the Branham Lane side of land across Snell Avenue toward Monterey Highway are in the Blossom Valley 95136 zip code. Homes one the Chynoweth Avenue side across Snell Avenue toward Blossom Hill Road are in the Blossom Valley 95123 zip code. If you are interested in the Blossom Valley neighborhood San Jose, please reach out to me for assistance. 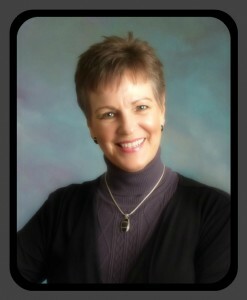 I also serve buyers looking at homes for sale in Willow Glen, Cambrian San Jose, Downtown Campbell, and Almaden. I’m ready to answer all your real estate questions and go to work in finding you the perfect affordable or luxury property. What’s your dream lifestyle? Love to have a pool? Want to be near golf courses? Need single level living? Just let me know. If you need to sell your property then call me at 1-408-972-1822. The sales process starts with a conversation. If we “click” it may make perfect sense that we work together in the sale of your real estate. Together we’ll take a look at comparable homes sold in Blossom Valley and the current state of the local property market. We’ll review my extensive marketing plan for residential property.